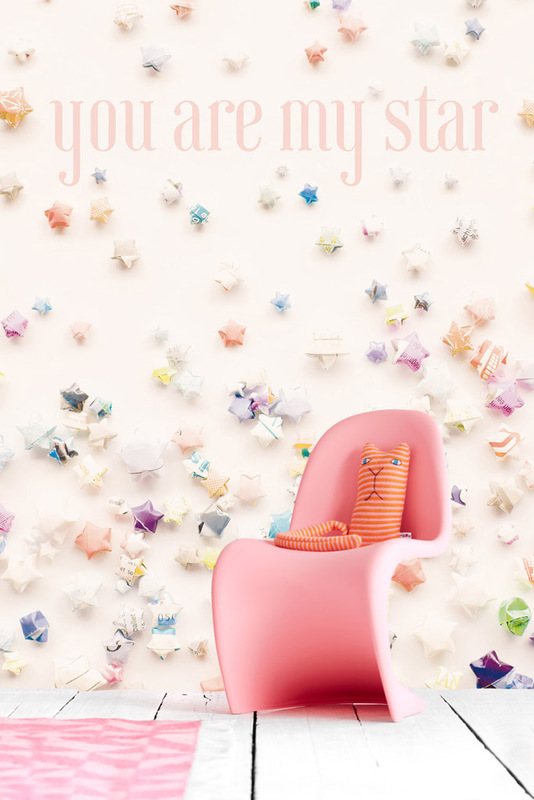 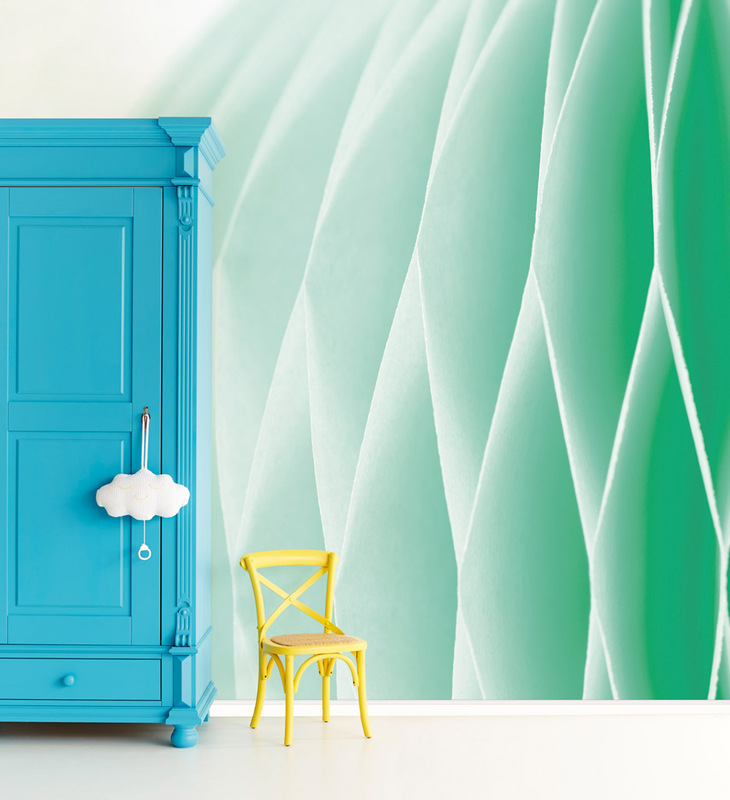 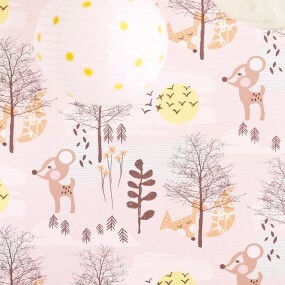 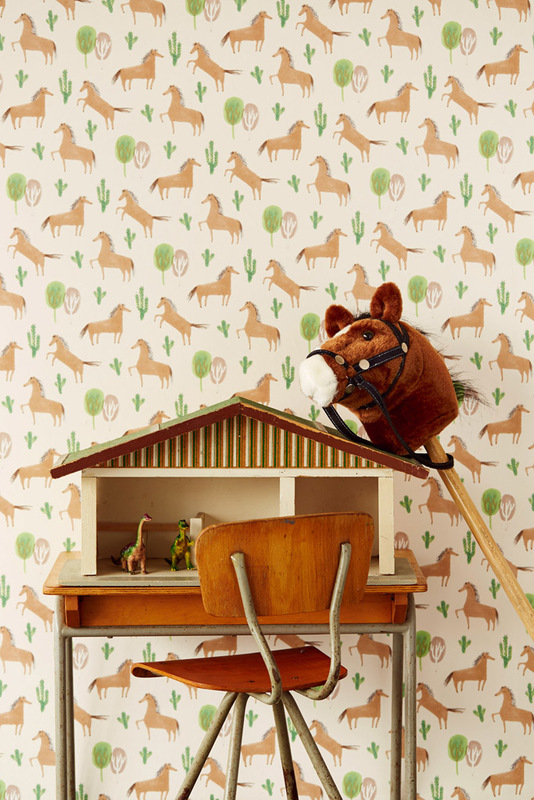 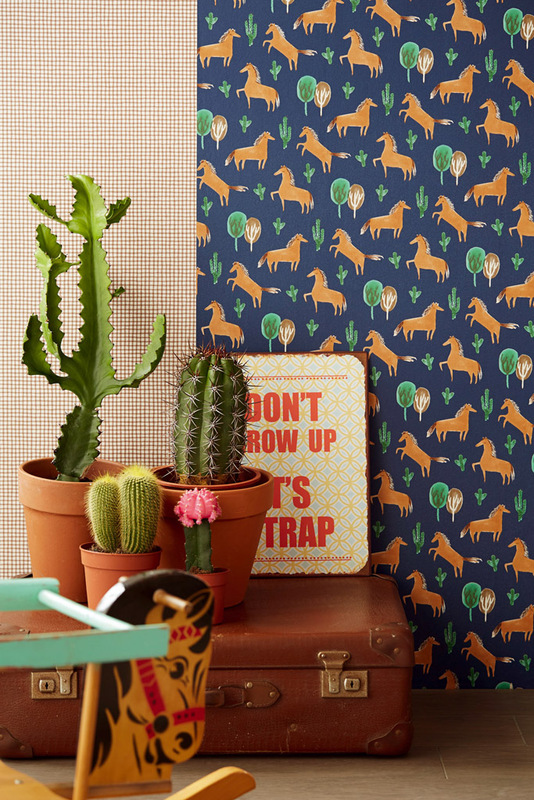 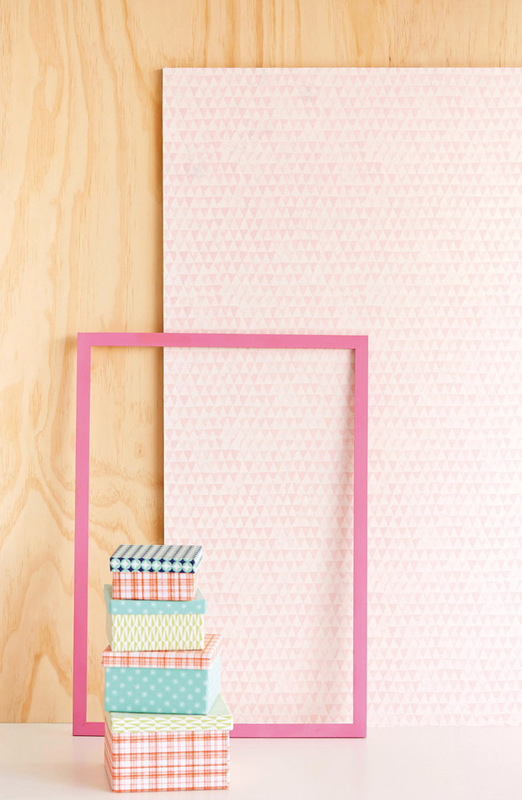 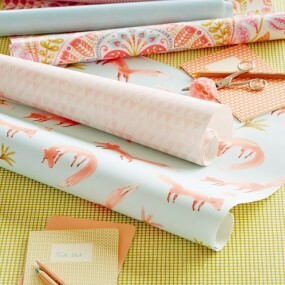 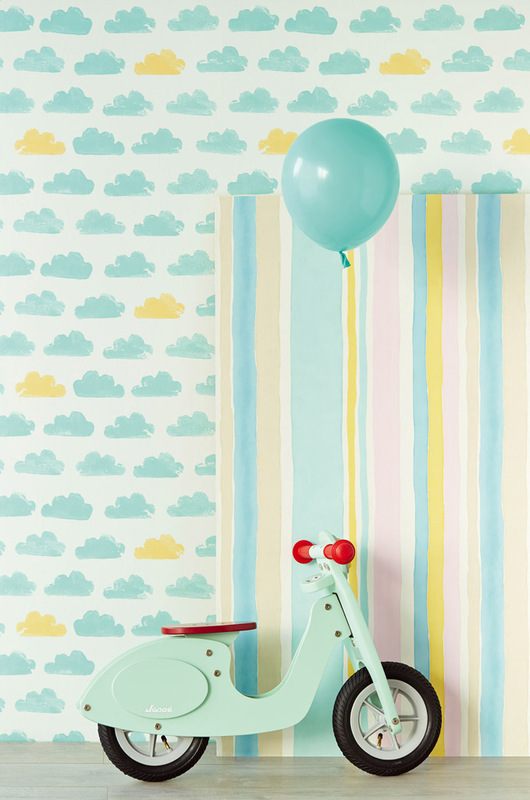 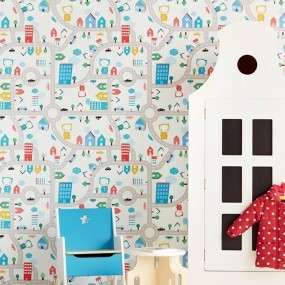 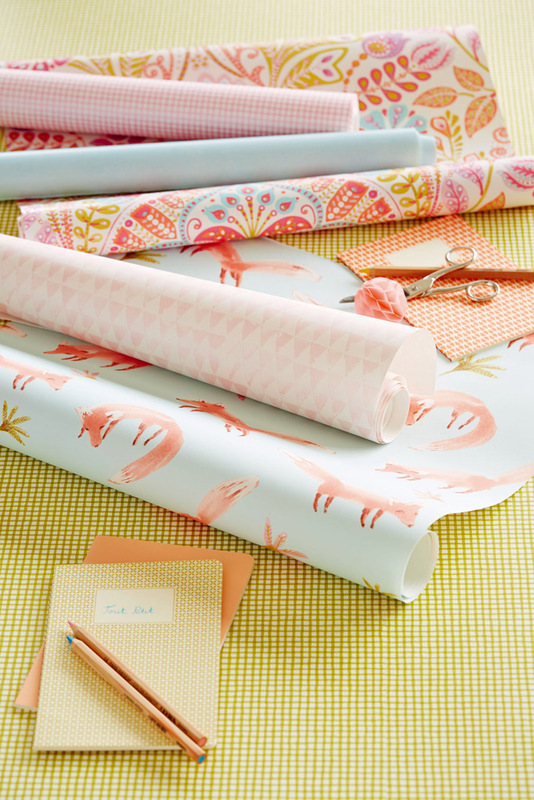 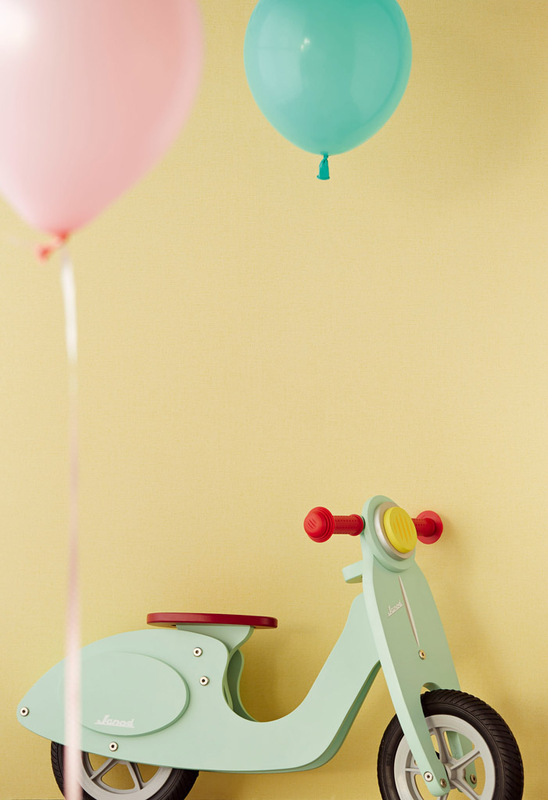 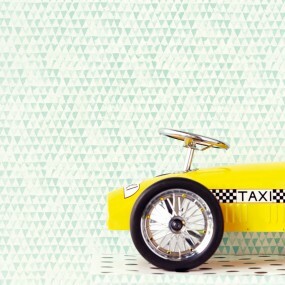 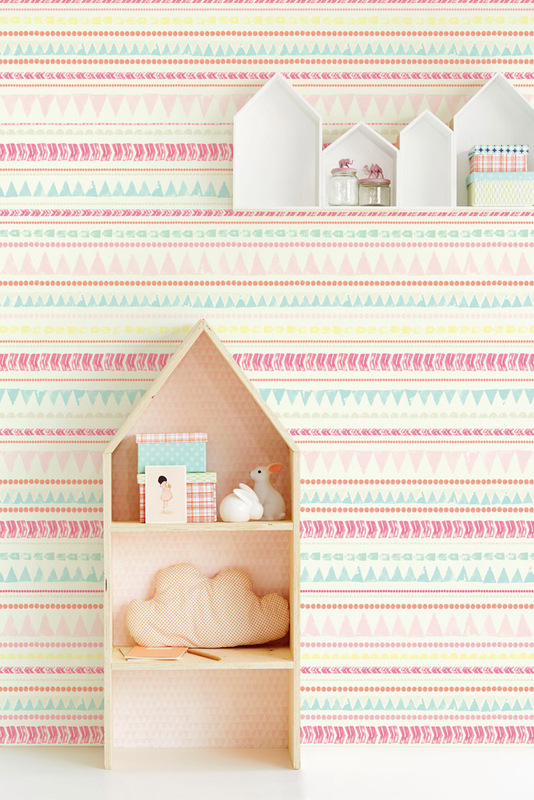 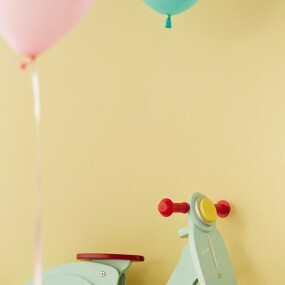 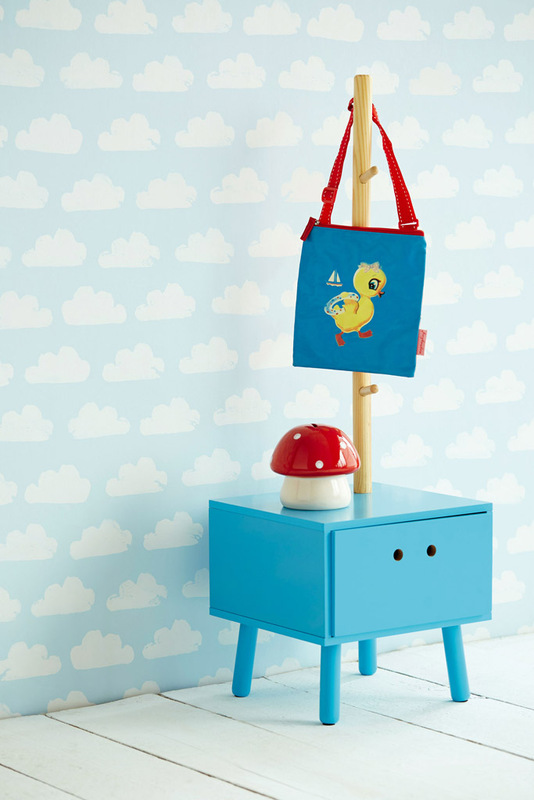 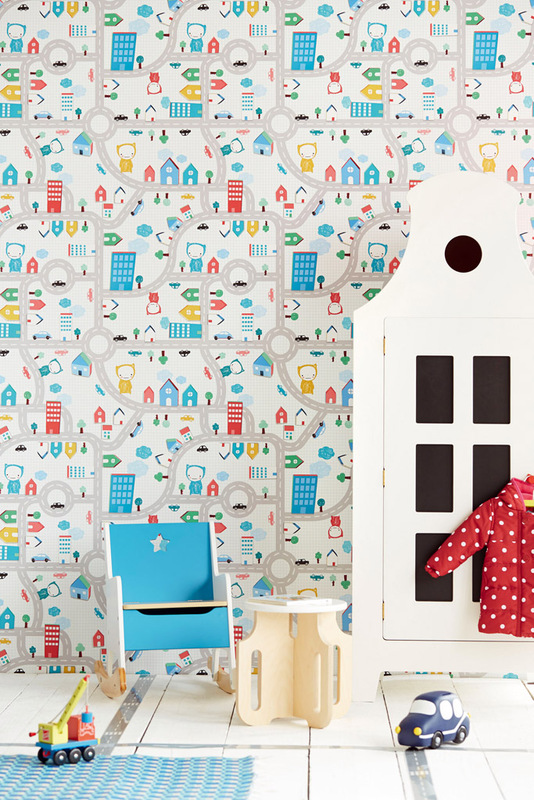 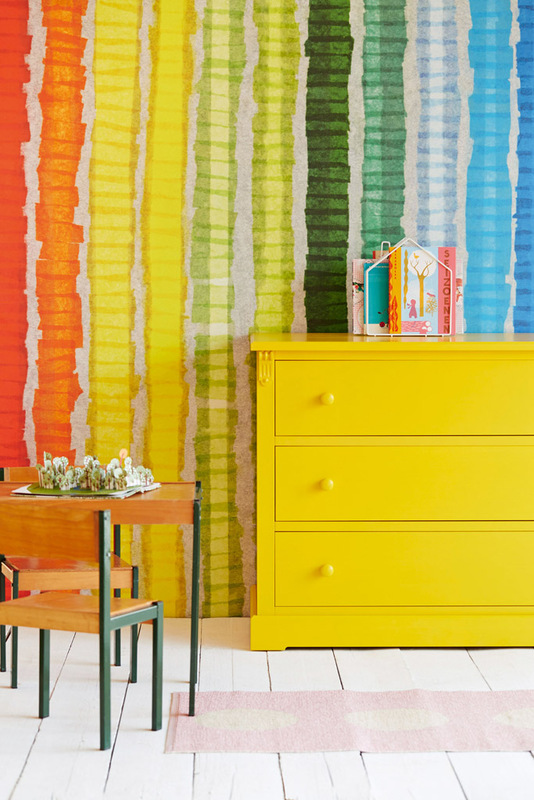 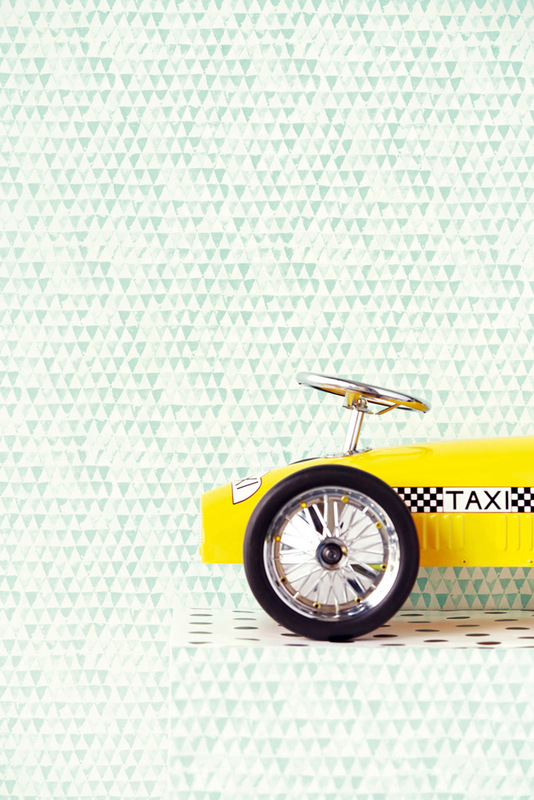 As the name suggests, the Tout Petit collection from B&L wallpaper features fun and vibrantly coloured designs, perfect for nurseries and kids’ rooms. 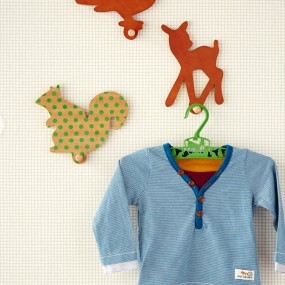 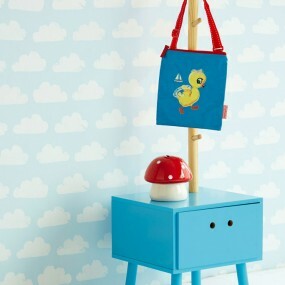 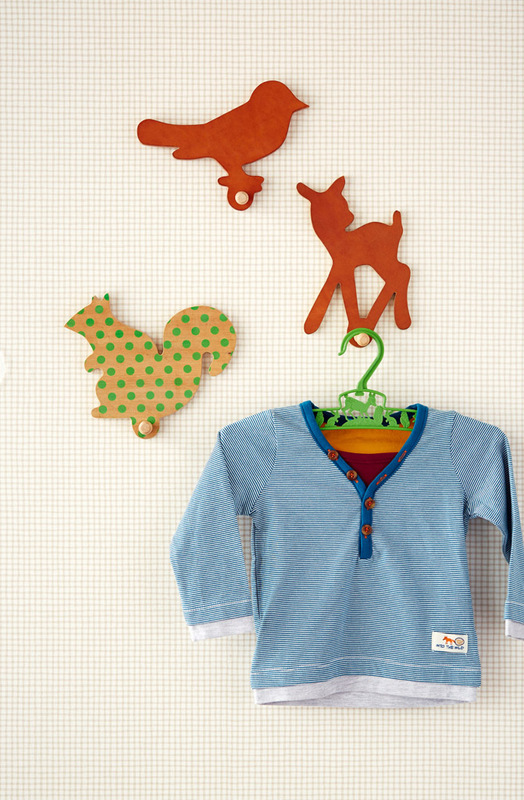 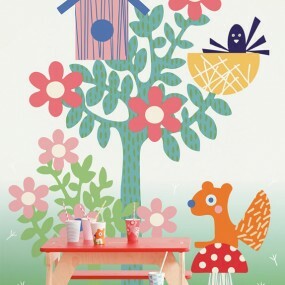 Whimsical scenes are perfect for young children, with more detailed designs ideal for older kids. 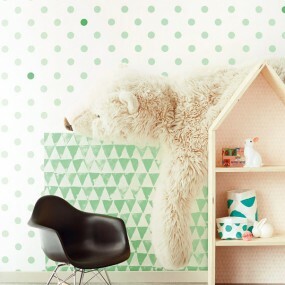 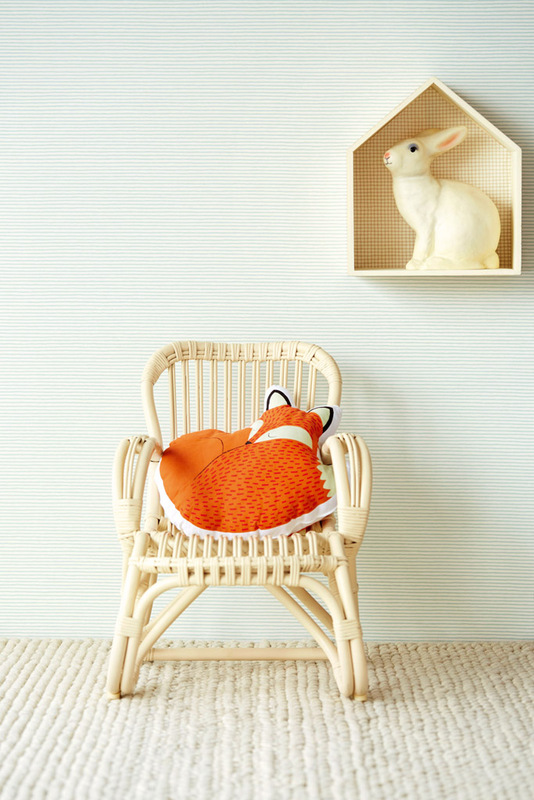 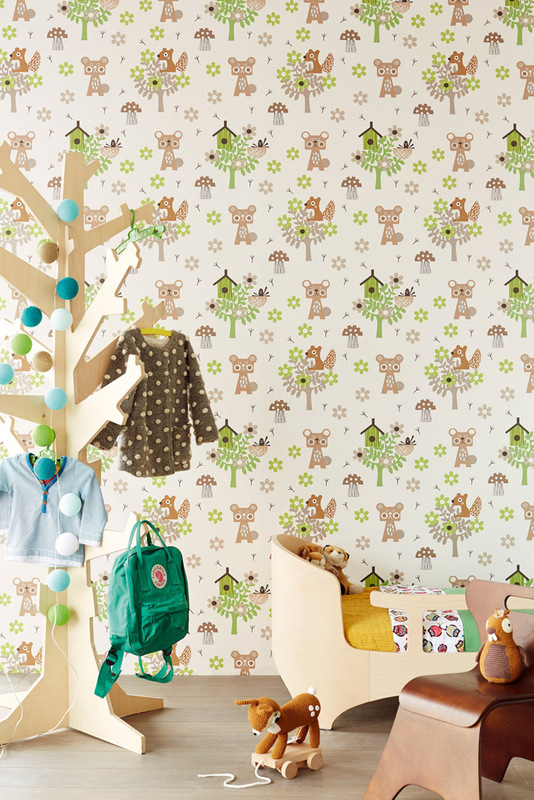 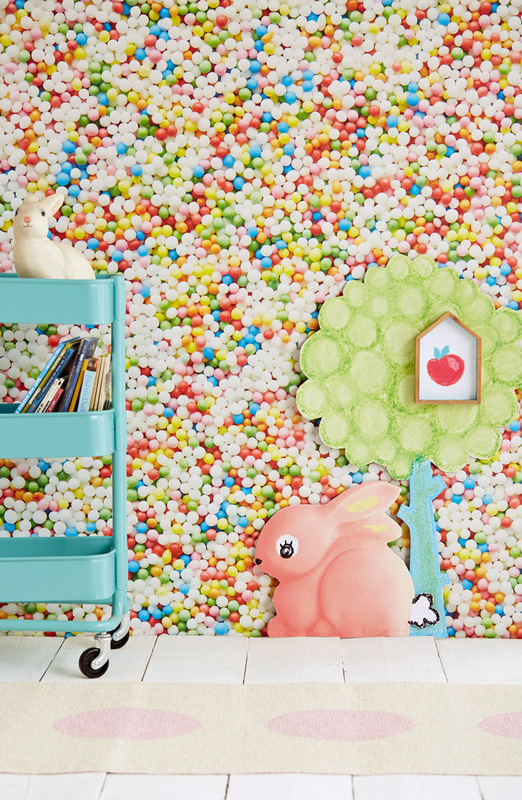 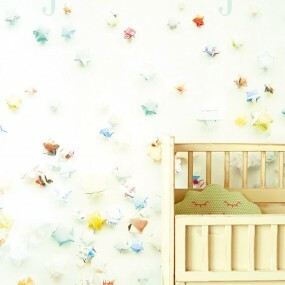 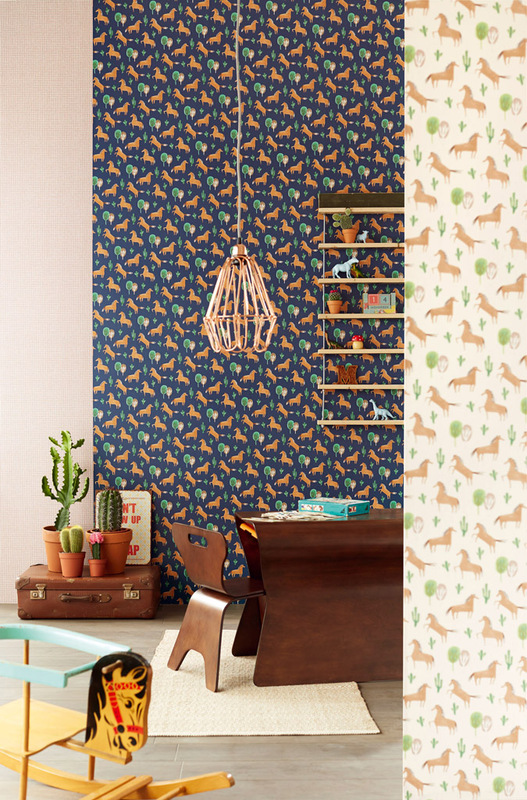 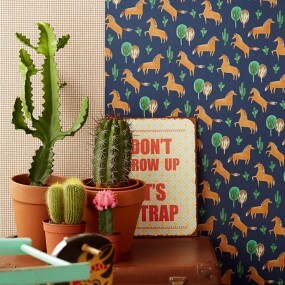 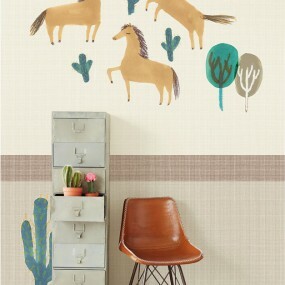 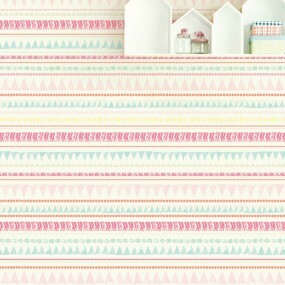 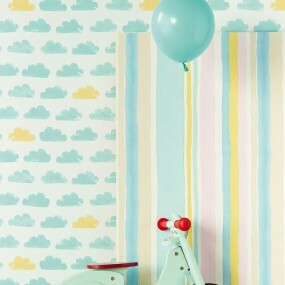 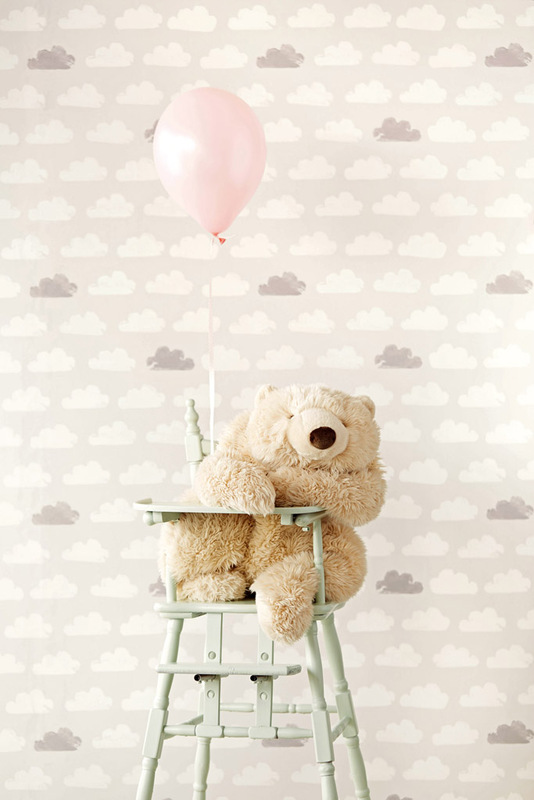 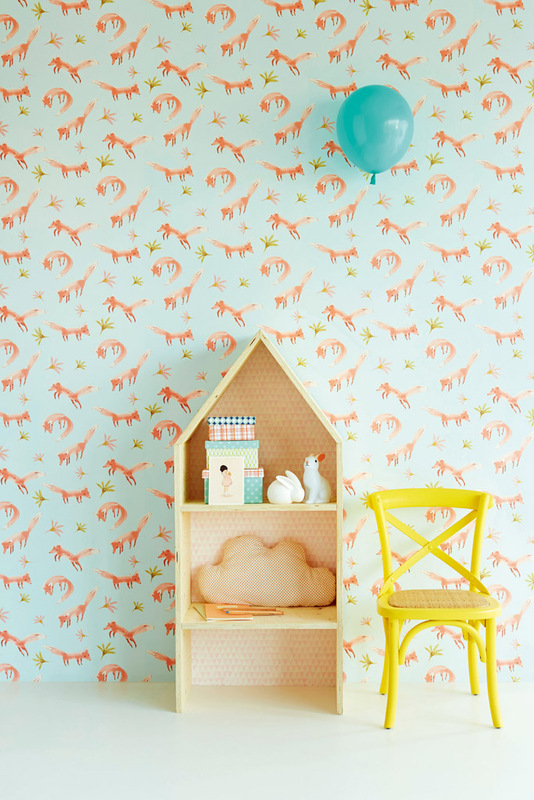 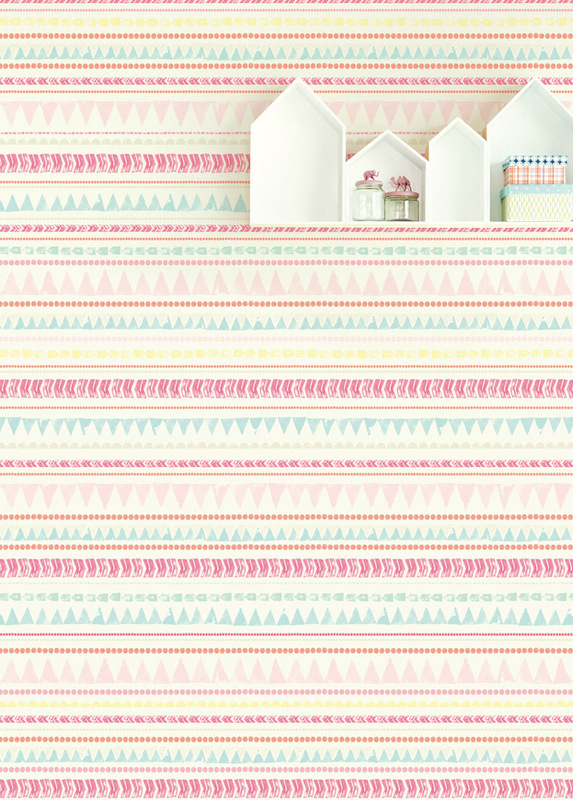 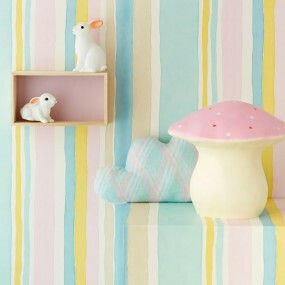 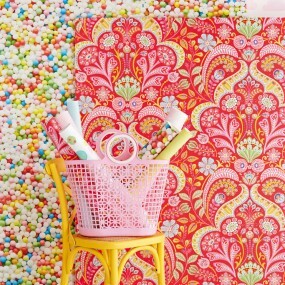 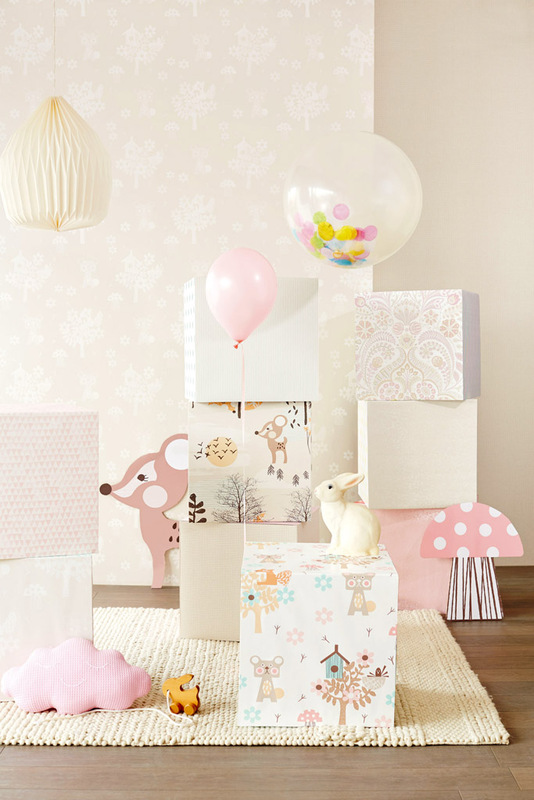 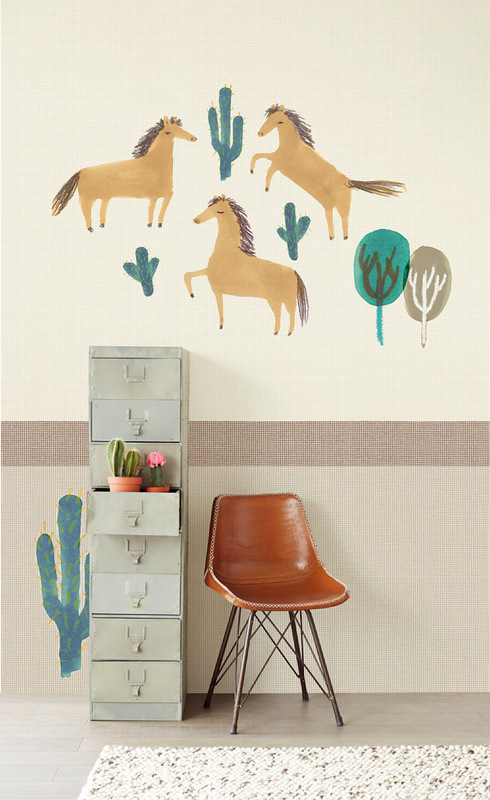 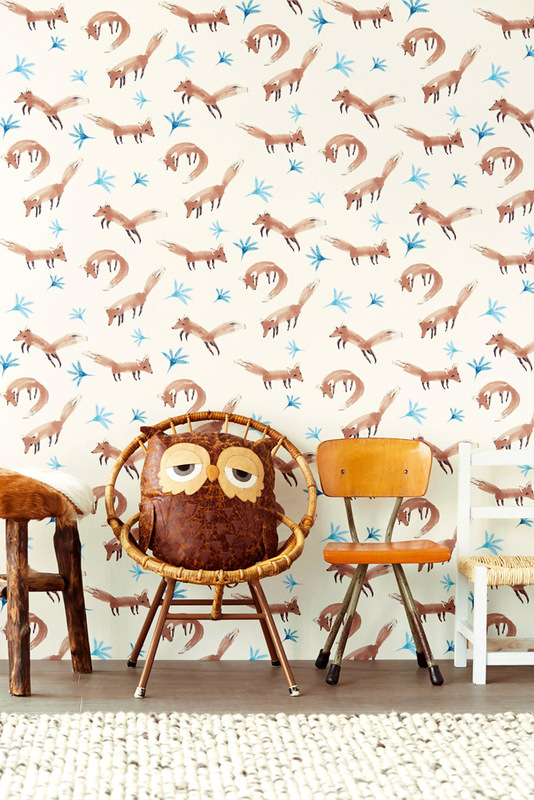 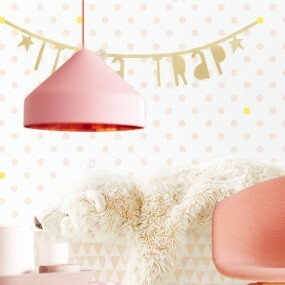 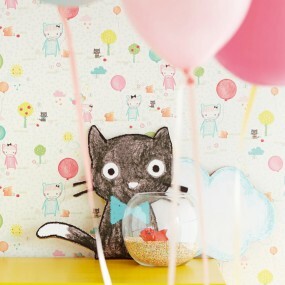 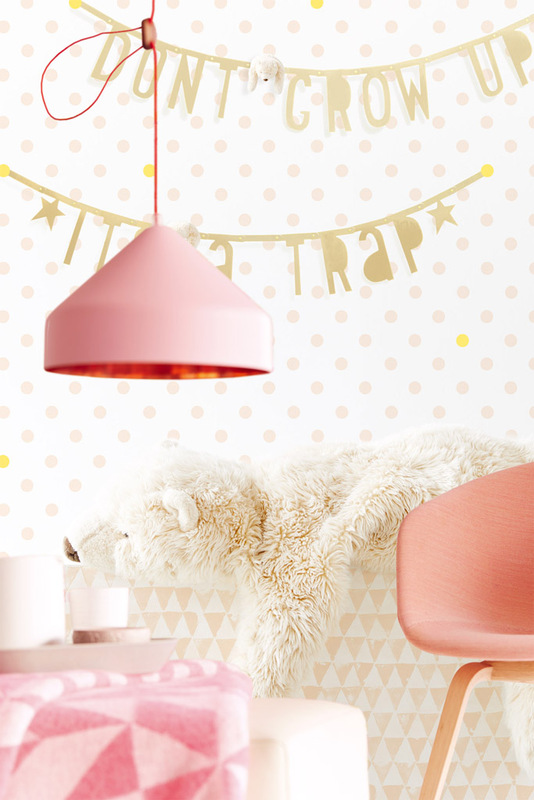 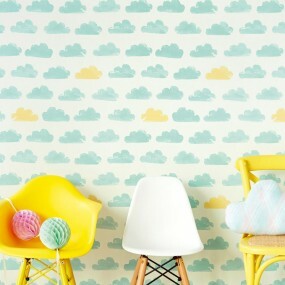 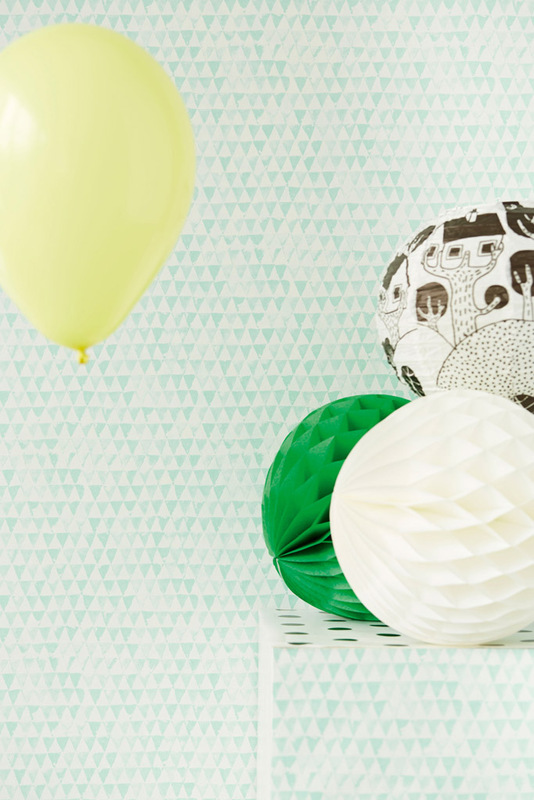 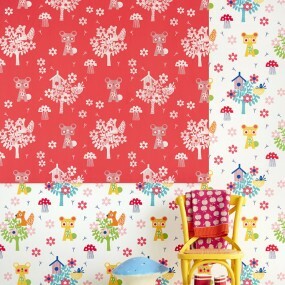 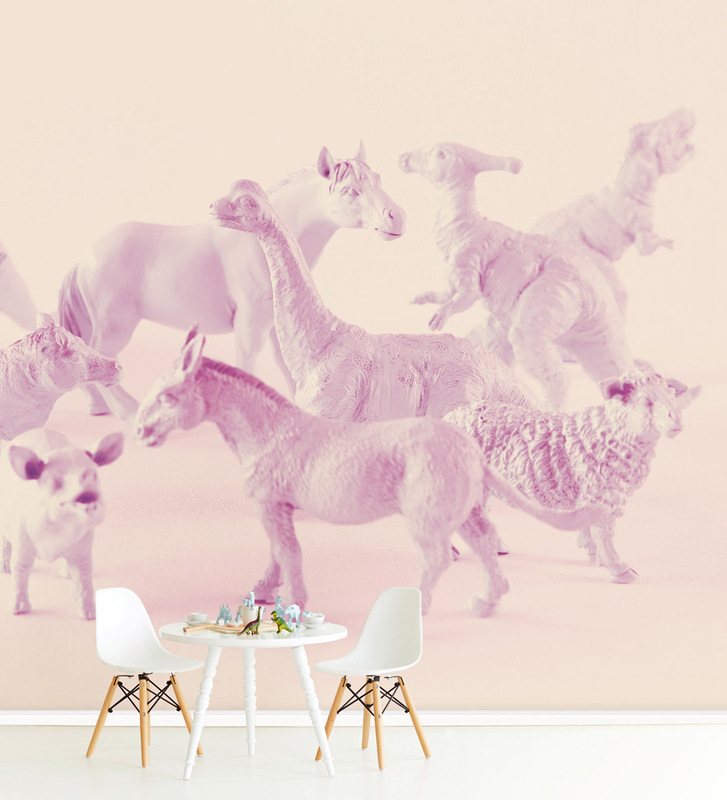 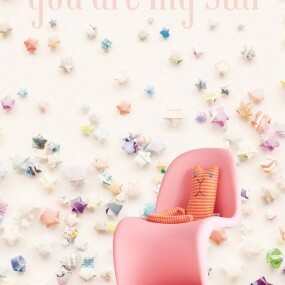 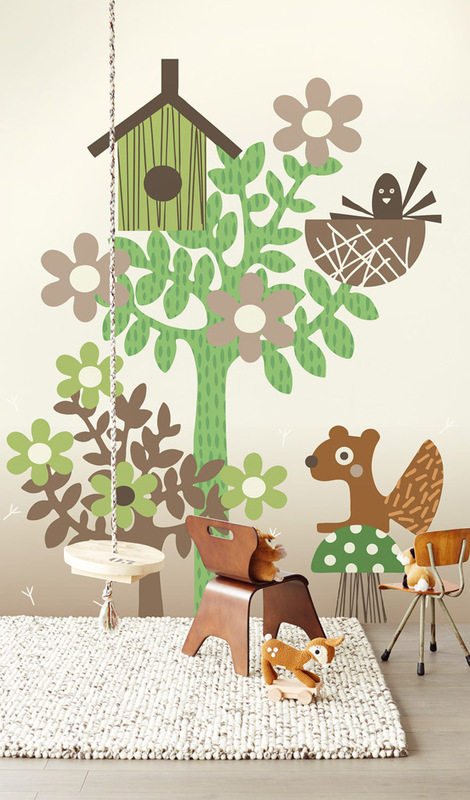 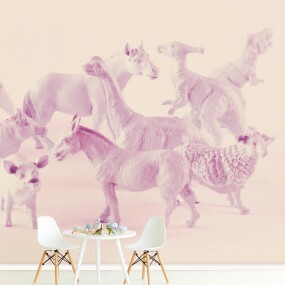 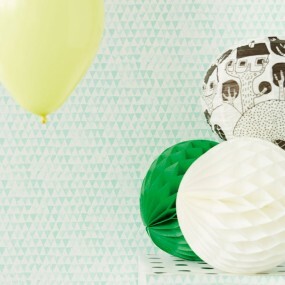 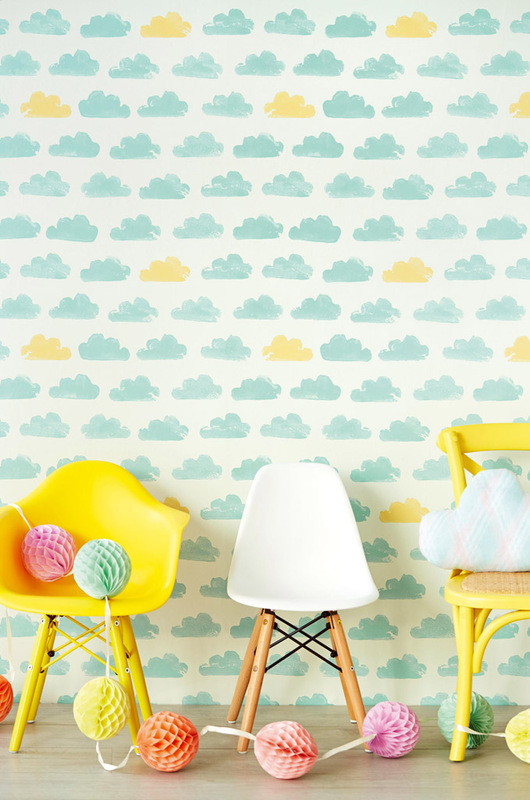 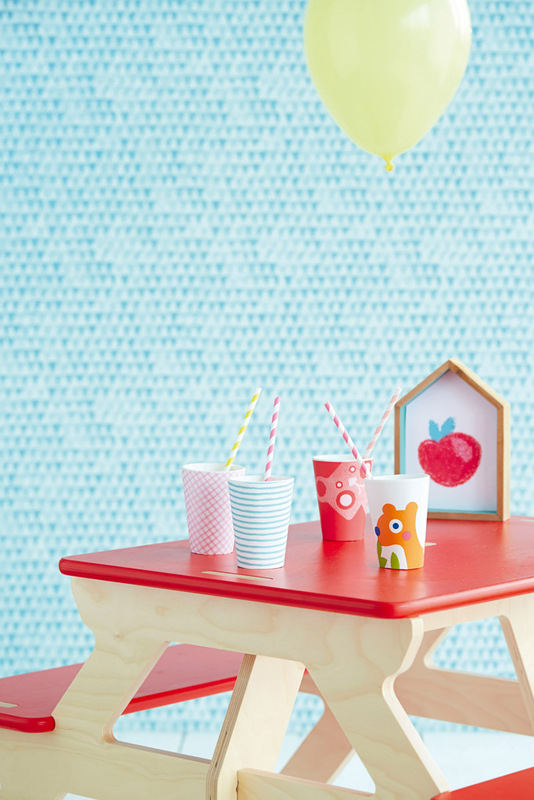 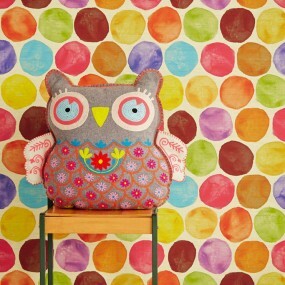 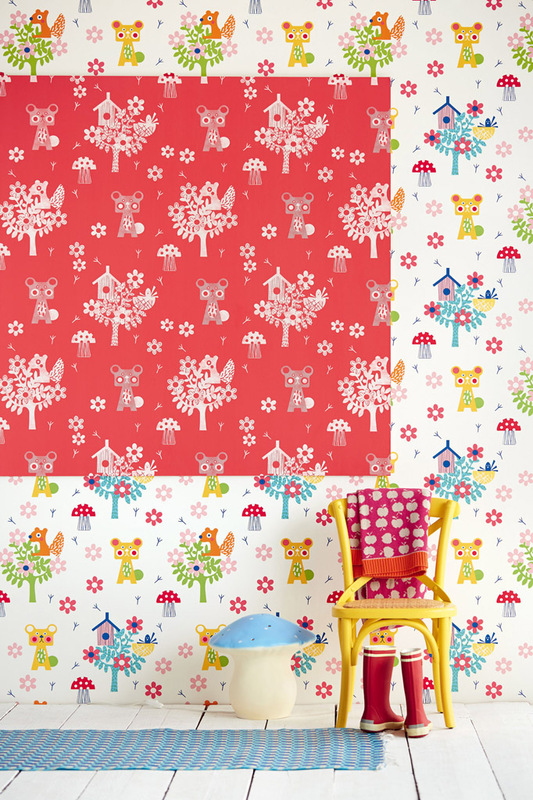 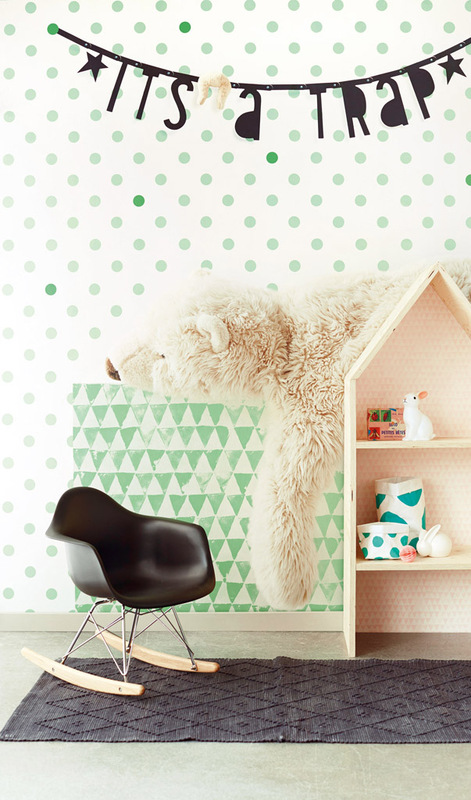 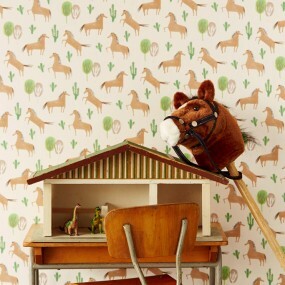 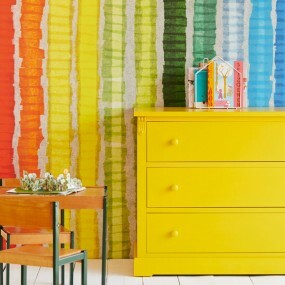 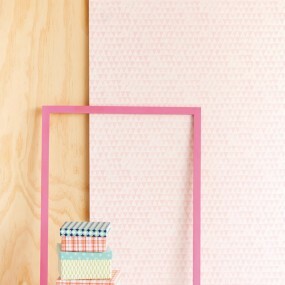 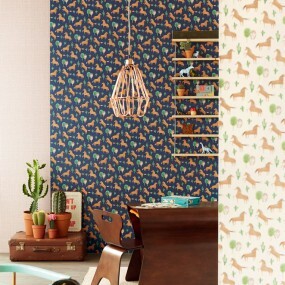 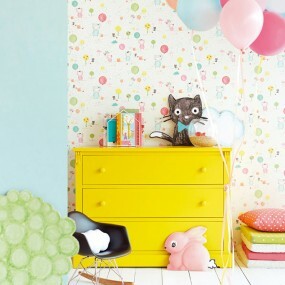 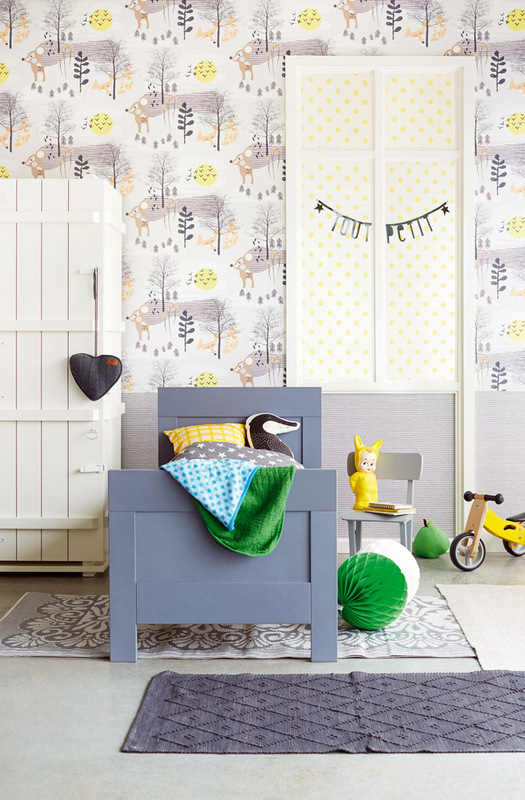 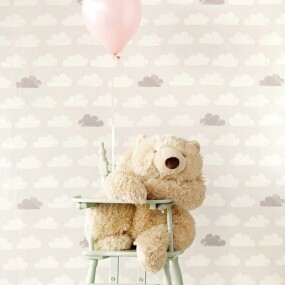 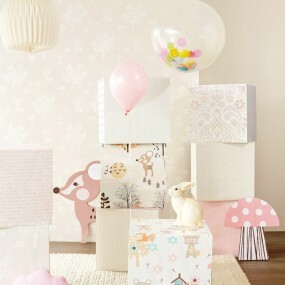 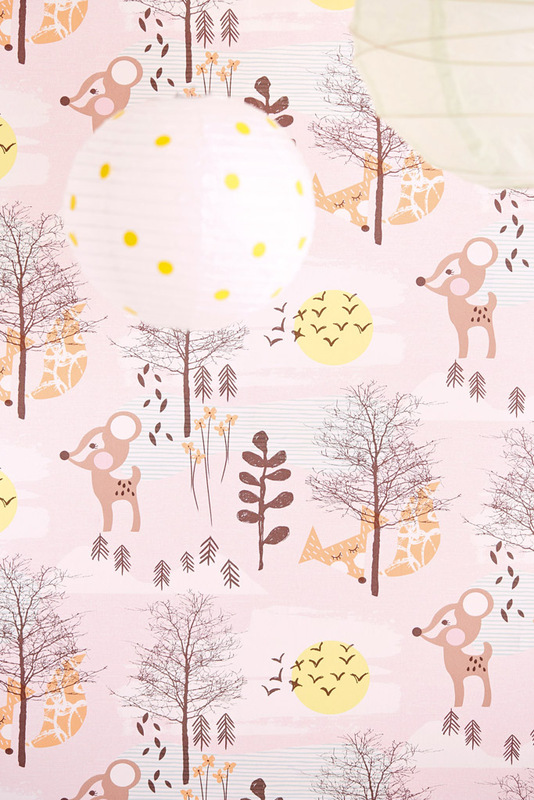 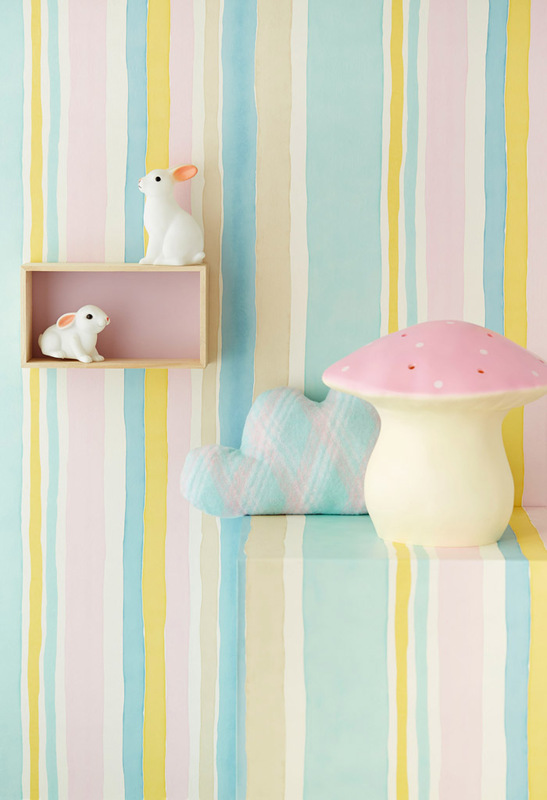 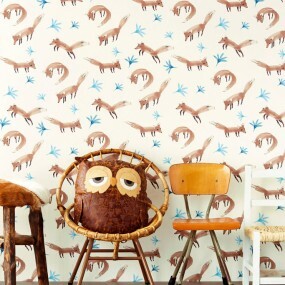 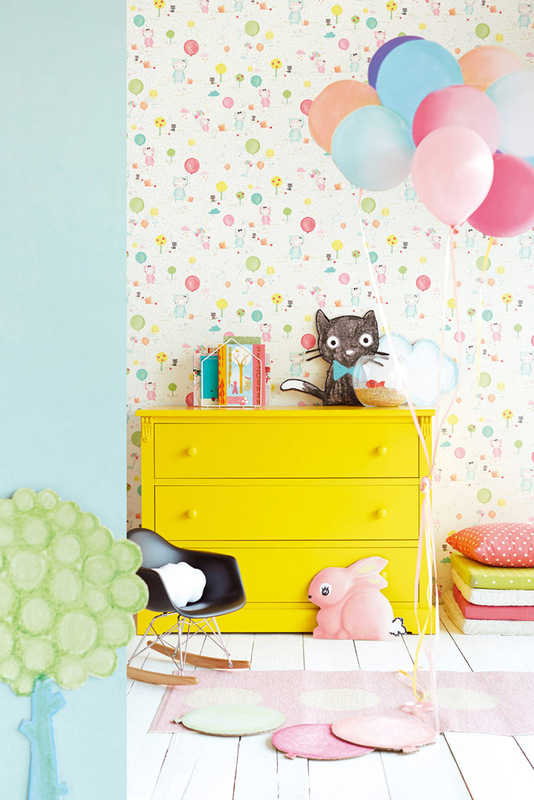 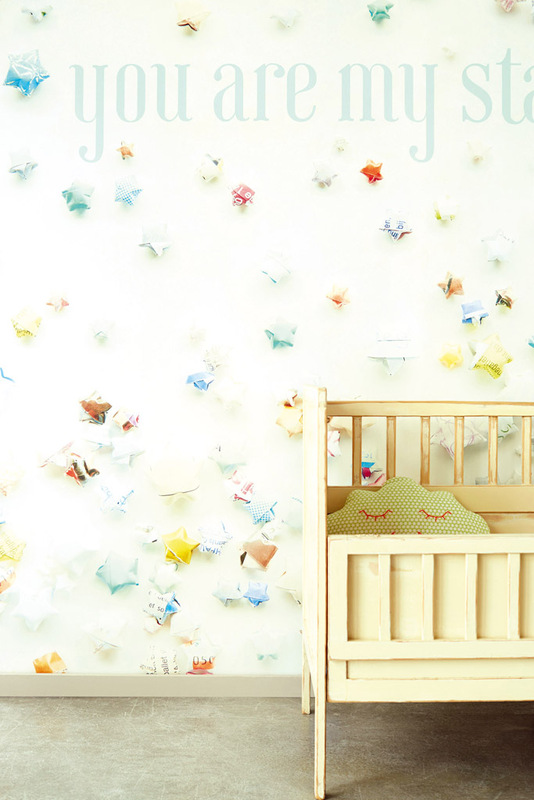 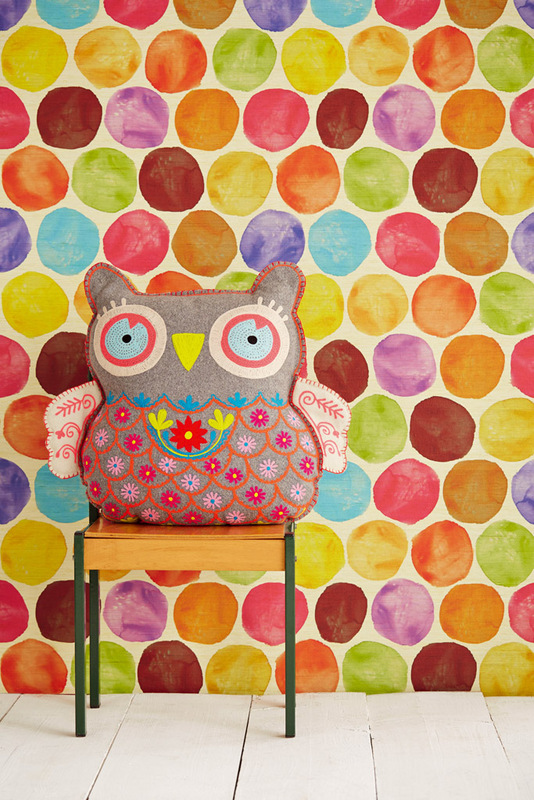 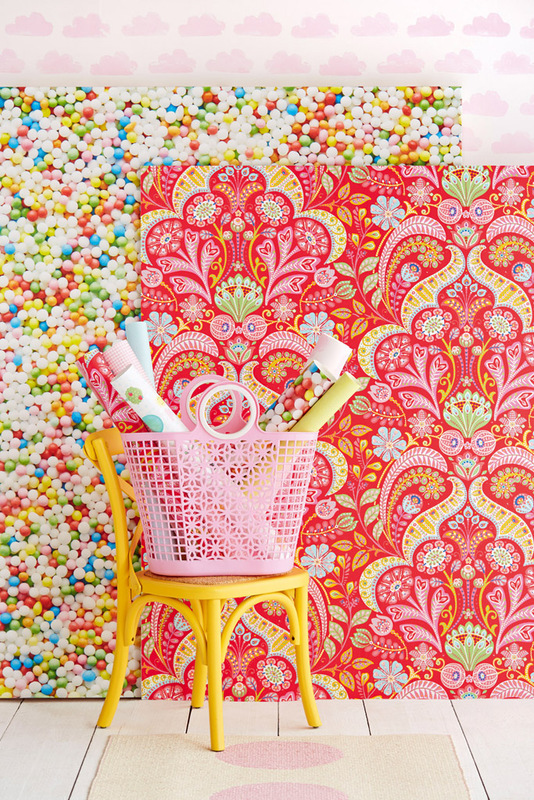 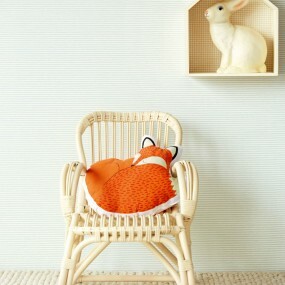 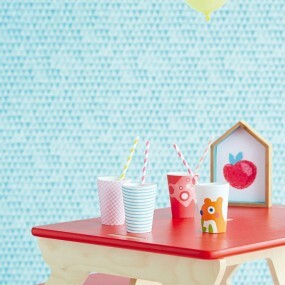 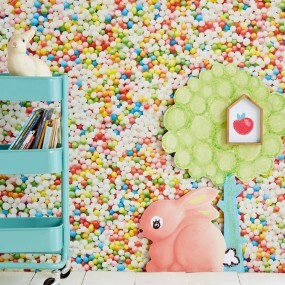 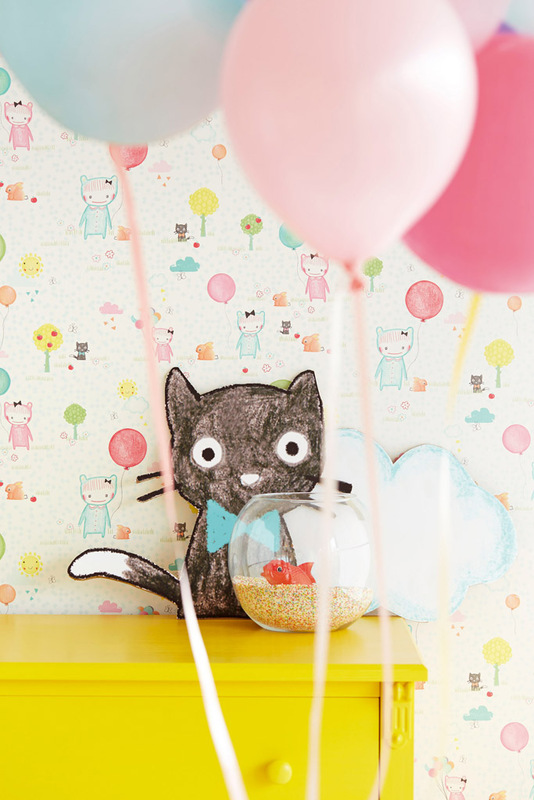 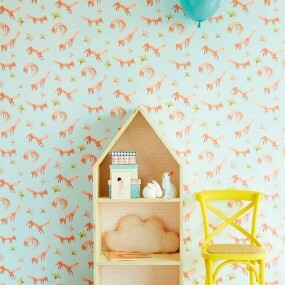 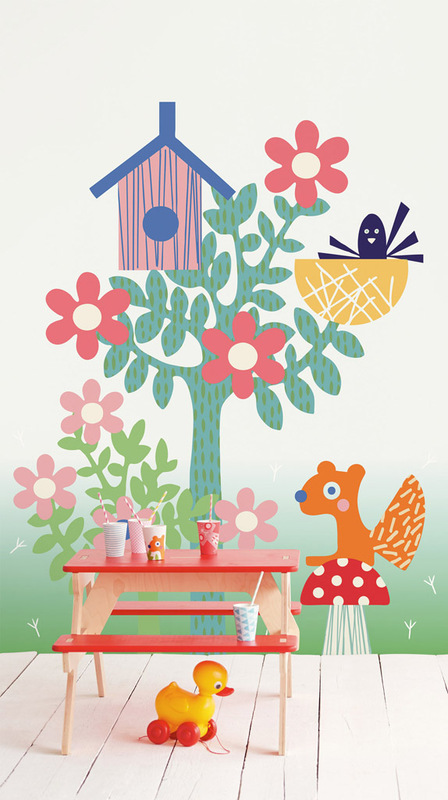 For more kids’ wallpaper, Colourworld Geelong stocks the Muffin and Mani range.